I rarely draw boys or men. Not sure why, I suppose I am just drawn to female faces. But, since I teach manga drawing and inking workshops and many of my students draw men, I occasionally sketch a male character to keep familiar with it. 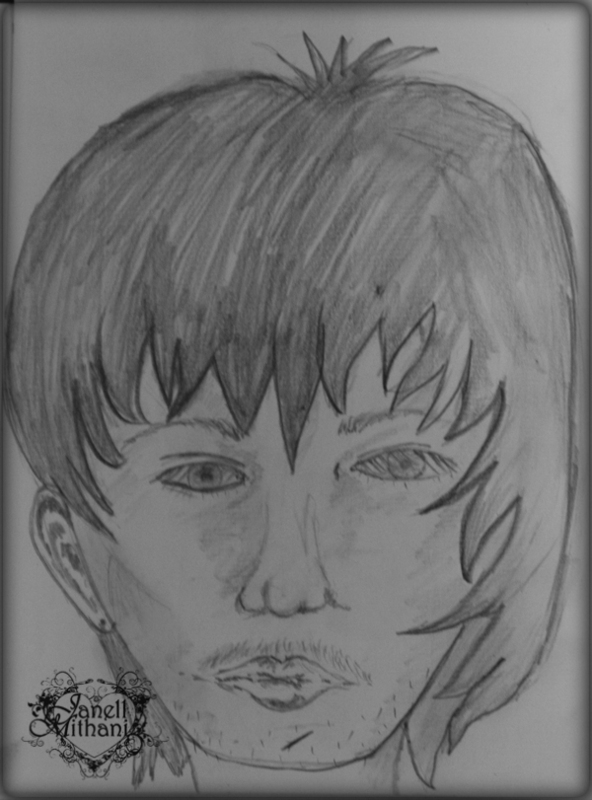 This entry was posted in Art and tagged boy, drawing, Manga. Bookmark the permalink.